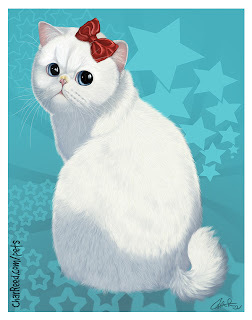 My rendition of Hello Kitty if she were a real cat. 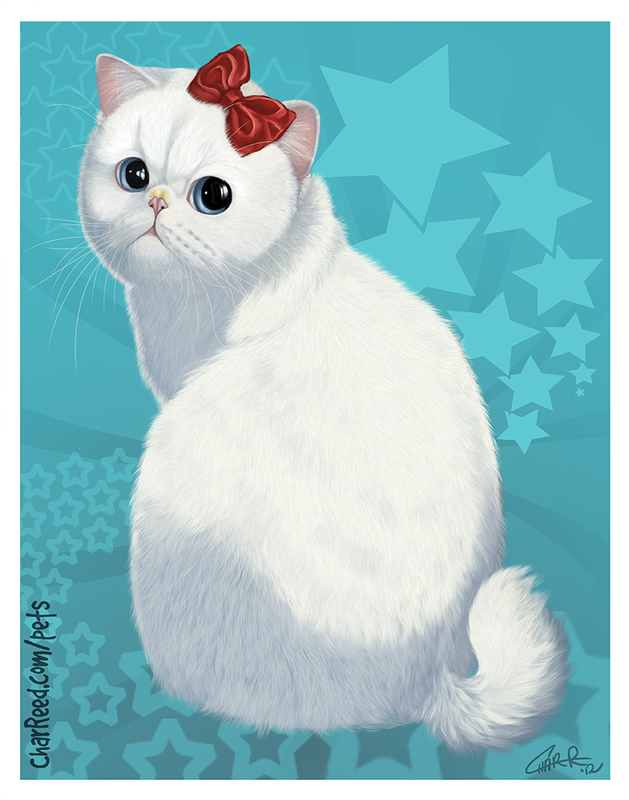 I made her an Exotic Shorthair/Japanese Bobtail cross. Seemed fitting!